Flø harbour 1875-86. The harbour has a central location for those fishing for winter cod. Flø was to be the main harbour for the roughly 350 boats on Hareidlandet. 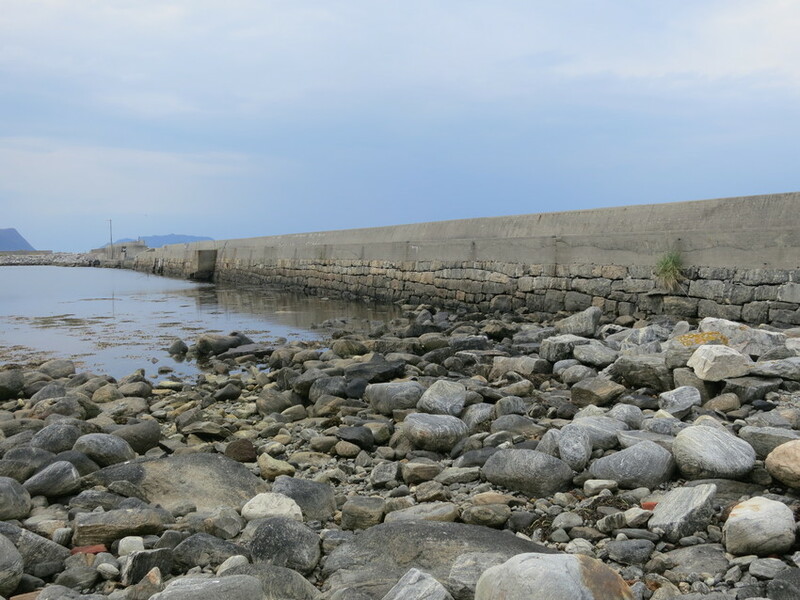 In 1874 Stortinget approved a plan to build a split breakwater, which was completed in 1886. 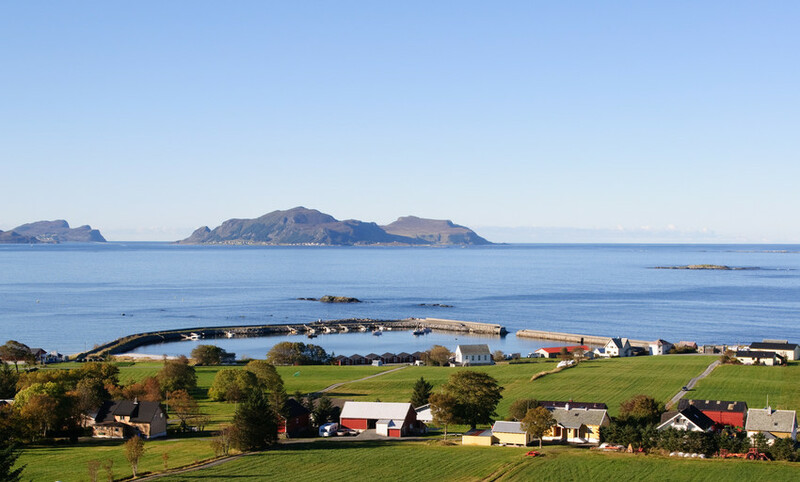 Flø was one of the first projects to receive a grant from the newly established National Harbour Fund, which was financed from harbour levies paid by fishermen. The last extension of the harbour took place in 1984-85. 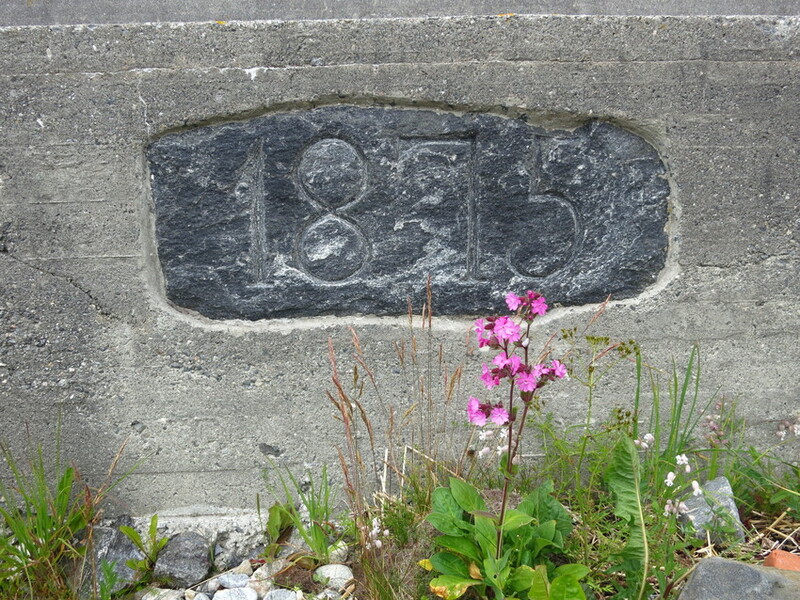 Flø hamn vart bygt i perioden 1875-86. 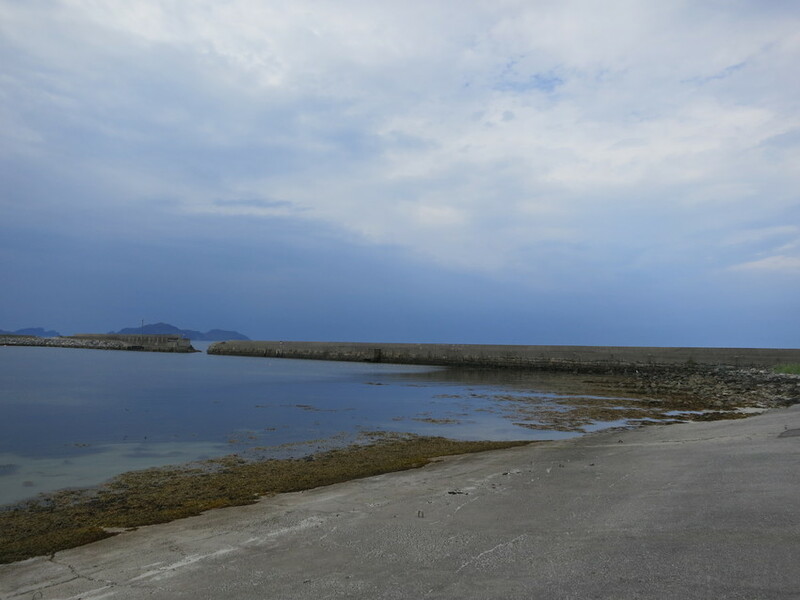 Flø hamn. 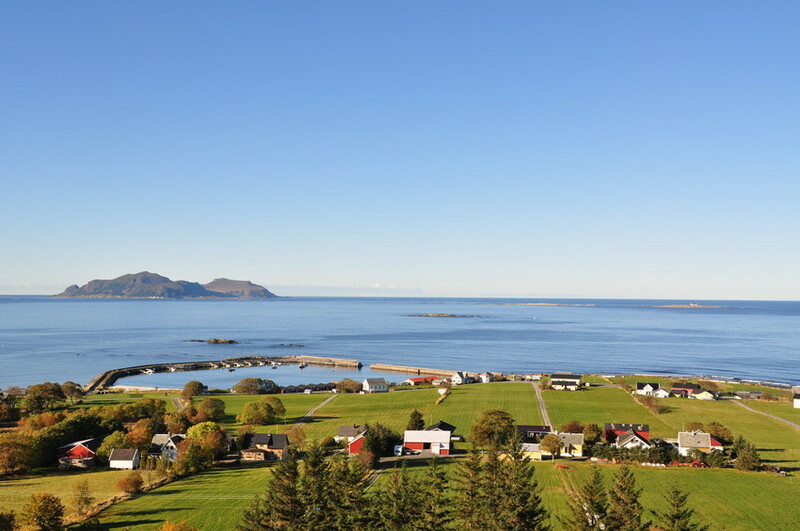 I bakgrunnen ser ein Runde og lenger nord Grasøya fyr.